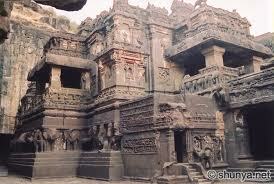 If your are planning for a trekking trip near Pune, then choosing Sajan will be a better idea. 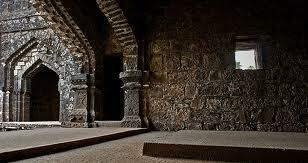 When it comes to sightseeing in Thane, there is no better place than Sajan. 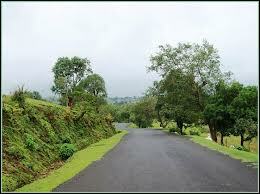 Nestled in nature’s lap, Sajan is a quiet place in the Western part of Maharashtra. 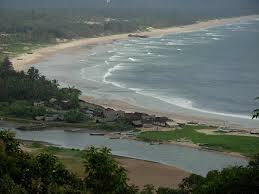 Though it does not boast of any particular tourist location, the lush green forest cover, the hilly surroundings and the waterfalls make it a dream place for quiet hikers and trekkers. 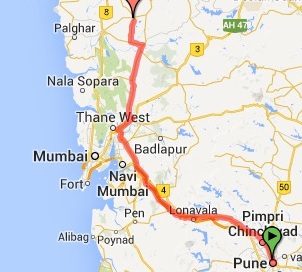 It is one of the favourite stops when one is travelling to Pune or Mumbai. Places to visit in Sajan are the Mahalaxmi Temple, Kohoj Hill Fort, the Peshwa Temple, Palusa Falls, the Tiger Caves, the Moho Khurd Dam, etc. The Mahalaxmi Temple is dedicated to Goddess Laxmi, who is the bringer of wealth and prosperity. It is said to be a very powerful Mandir and a visit there is a must if one is visiting Sajan. The Kohoj Killa owes its heritage dating back to the 16th Century. 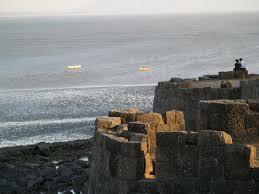 It belonged to the Bhoj rulers and was then taken over by the Portuguese. It is in a village near Sajan. Historically and architecturally, this fort is a place no one can miss out on. The fort stands over a dam and the scenic view from there is unbelievable. We have discovered historic and spiritual places in Sajan, and we would like to tell you about simply beautiful places with great views for some peace and quiet. The Moho Khurd Dam is one of the most significant places for travellers and locals. It is one of the smaller dams in the area built on the Moho River. The dam is a great spot for picnickers and is also a great place for a day trip. The scenery from the dam is mesmerising. The place is bound to have a calming effect on one and all. The Tiger Caves capture the soul of any thrill seeker or adventure traveler. 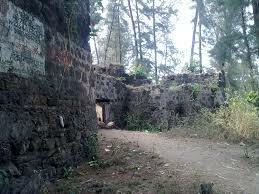 It is nestled in the midst of nature and is a very old piece of architecture. It has charm and ancient history written all over it. Even the flora and fauna is captivating. The Peshwa Temple is another great locale to visit. 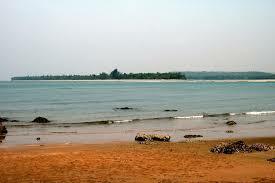 It is located near Sajan as well as near Mumbai and is a very popular attraction. There is a mini dam on the edge of the temple and migratory birds flock the area. The Palusa Waterfalls is the final step in making Sajan a truly spectacular place. The gushing waters flowing throughout the year surrounded by dense forests on all sides is a sight that has to be seen to be believed. The greenery, the clean waters and the views, plus the high altitude from where the water drops is a true marvel of nature. 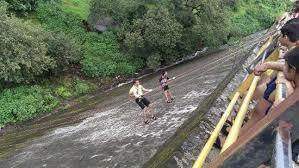 The waterfall at Palusa is bound to attract any nature lover. 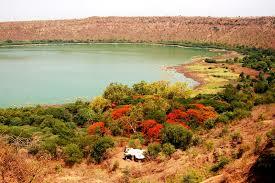 There are plenty of dams near Sajan which are so beautiful that it has to be seen to be believed. The forest cover is one of the best things about Sajan. The forests are a respite from the urban jungle. For the traveler to be truly at peace, hiking and trekking are good options. 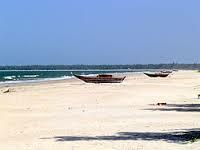 They help in exploring the region and also get some exercise in a very soothing environment.